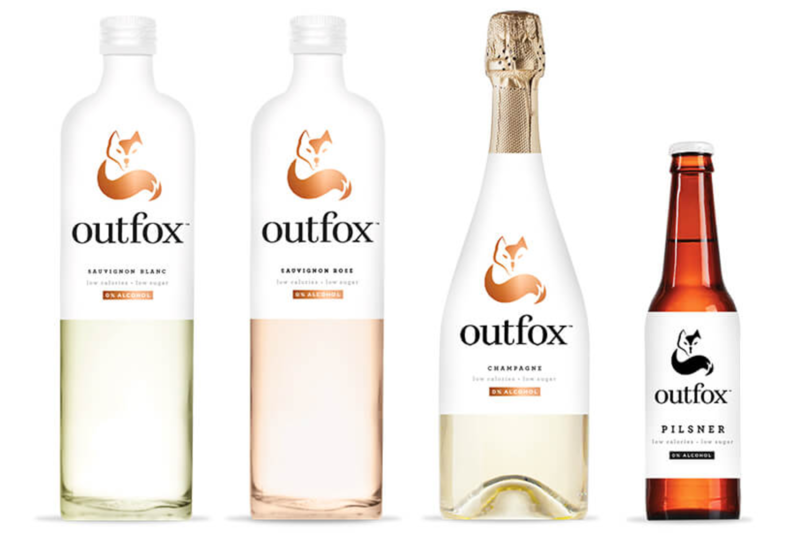 OutFox Drinks are on a mission to create authentic options for when you are not drinking. Meet the OutFox team and try their product before it has even hit the shelves. Hear how they want to create credible alternatives to alcohol, that keep the drinking experience. 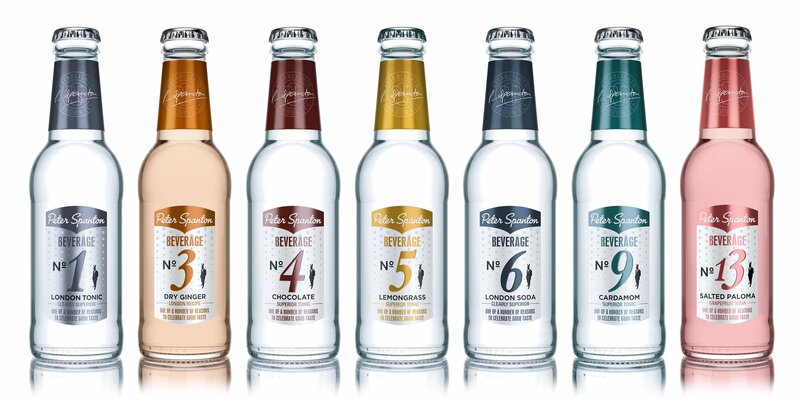 Rethink your drink with Bitter Union – add a few dashes of these all natural aromatic bitters to soda or tonic to create a low sugar, low alcohol drink. Bitters can be found in most cocktail bars. Join Bitter Union and find out how you can use them to pimp your drink. Used to thinking of tonic as just a mixer? Let Peter Spanton will change your view! 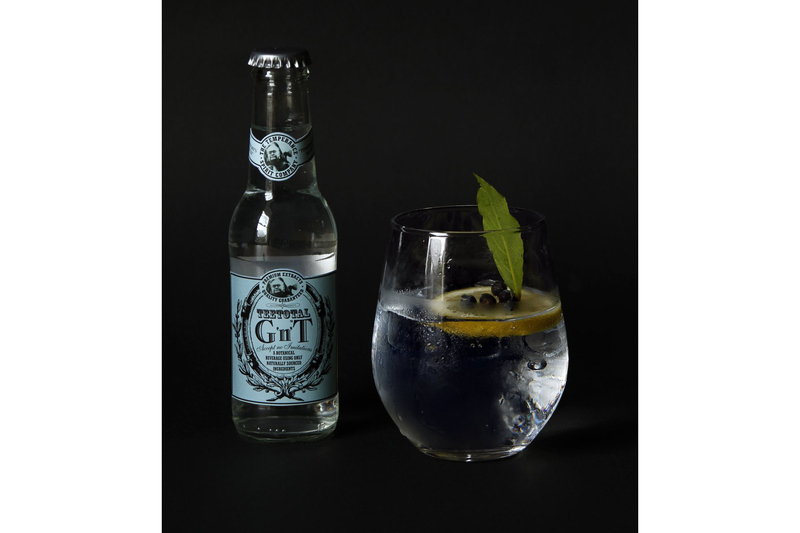 Teetotal ‘GnT’ – Made from natural ingredients and botanicals found in a good quality Gin and Tonic. Perfect for the times when you can’t have an alcoholic drink but still want to feel part of the party.